A royal family is thrown into utter ruin by its own poisonous web of distrust, deceit and struggle for power. Shakespeare's tragedy is one unsurpassed power and depth. It follows the descent of the ageing King Lear into madness, perpetuated by his malevolent daughters Goneril and Regan who struggle to gain power over the kingdom. Having banished his favorite daughter Cordelia, a loving, compassionate and honest woman, when she refuses to partake in a competition of flattery, he sets in motion a catastrophic sequence of events that will ultimately destroy his sanity, family and kingdom. The lines between good and evil are faultlessly drawn in this exploration of filial ingratitude, injustice, avarice and love. 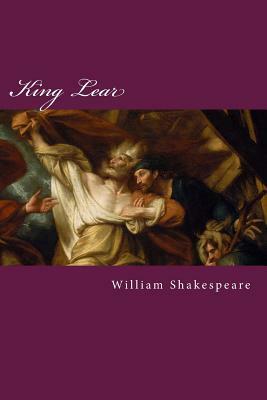 In a time when swollen words, false pretexts and the struggle for power are again the order of the day the message of King Lear carries renewed significance.